Looking for a special gift idea to spoil your loved ones, family, friends or colleagues? Our Gift Vouchers offers you the ease of purchasing an experience of a luxury overnight stay, an intimate dinner or an indulgent weekend at The Clarke Sisters’ degustation-style High Tea. Or choose to customise your own gift voucher and speak to our team about our “Designed By You” experiences. Give the gift of an overnight stay in luxury, offering a charming combination of elegance and comfort. 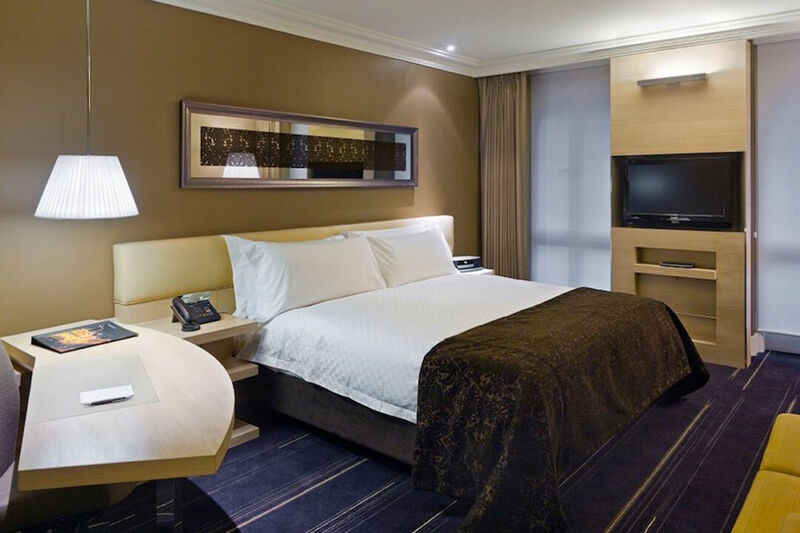 Purchase a voucher for a stay in a King Deluxe Room at $350 per night. 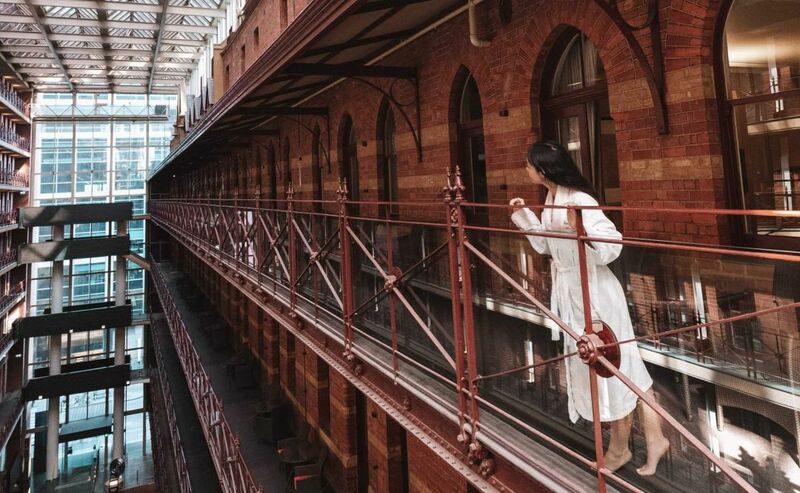 Offering up to 37sqm, all King Club Rooms showcase the hotel’s 1890’s heritage charm through your own private balcony overlooking the soaring glass atrium. Purchase a voucher for an overnight stay in a King Club Room inclusive of Club InterContinental access for 2 guests at $480 per night. Looking for more space to relax? Enjoy the experience of a spacious 42-65sqm Club InterContinental Junior Suite. 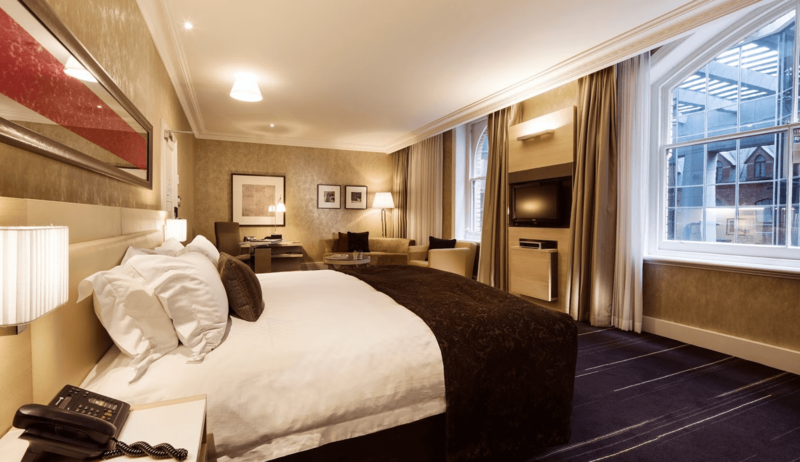 Purchase a voucher for an overnight stay in a King Club InterContinental Suite inclusive of Club InterContinental access for 2 guests at $550 per night. Our halo suite, the Iconic Suite is the ideal place to relax and live the InterContinental life. Purchase a voucher for an overnight stay in our halo suite, Iconic Suite at $1,250 per night. 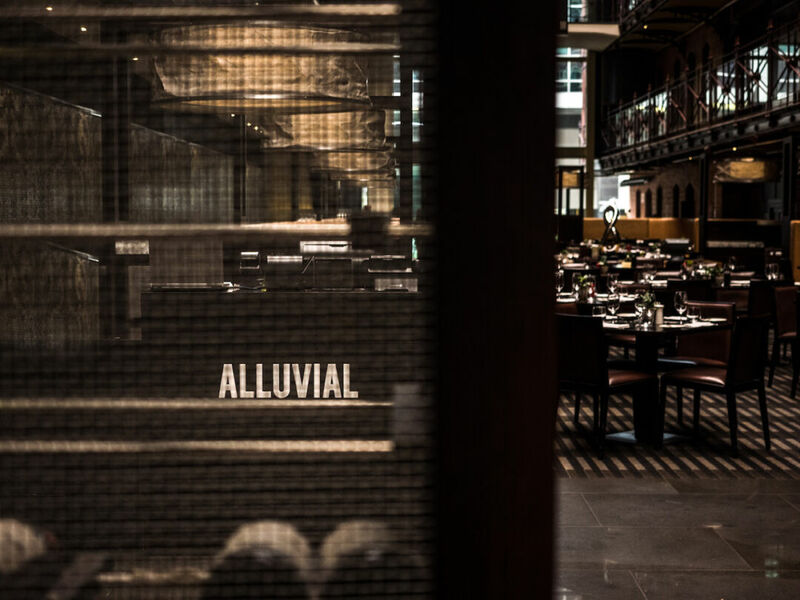 Experience an intimate dinner in Alluvial Restaurant, showcasing Melbourne's energising food scene. Purchase a 2 course set menu voucher at $59 per person. 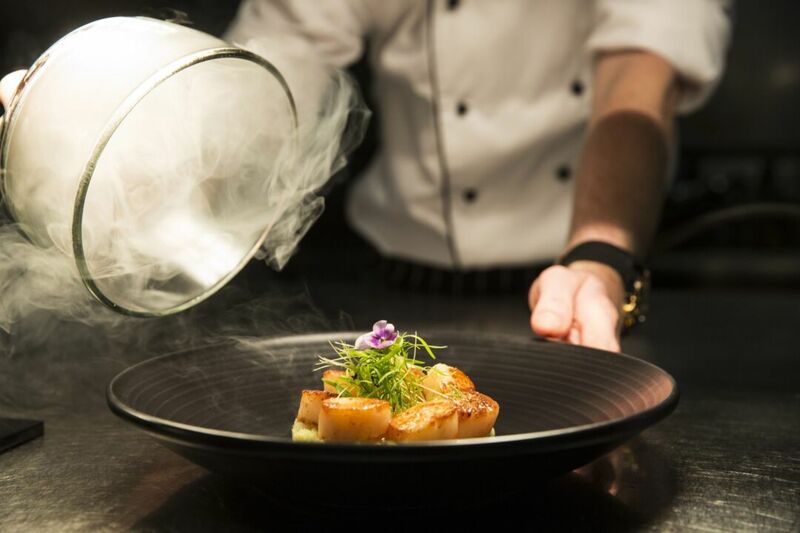 An exquisitely designed 3 course dinner experience in Alluvial Restaurant, experience an expertly crafted menu from our head chef. Purchase a 3 course set menu voucher at $69 per person. Give the gift of a magical Harry Potter food and drink experience. Start with a cocktail potion then finish over a theatrical 2 course pre-theatre dinner. Purchase a voucher for a magical Harry Potter experience at $72pp. 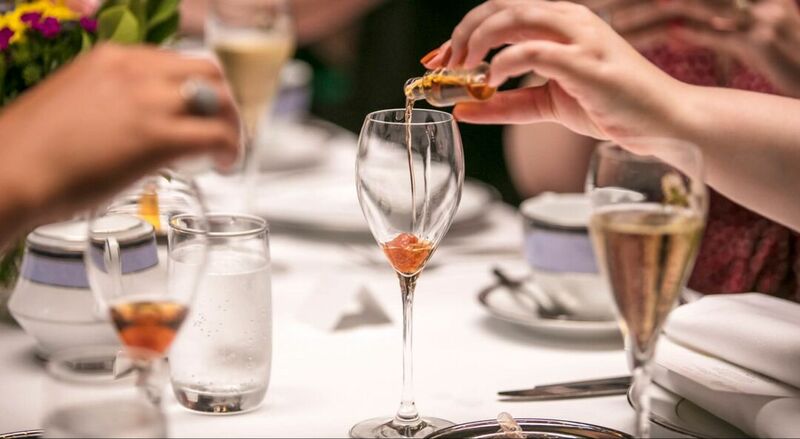 Every weekend settle in for our 2 hour High Tea degustation with 4 courses including a deconstructed champagne cocktail. Purchase a Clarke Sisters' High Tea voucher at $99 per person.